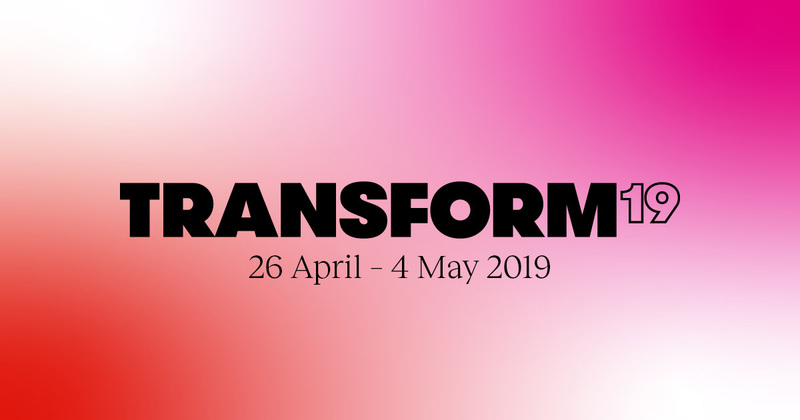 Transform 19 is set to ignite Leeds with trailblazing theatre, dance, parties and adventure from 26 April – 04 May. 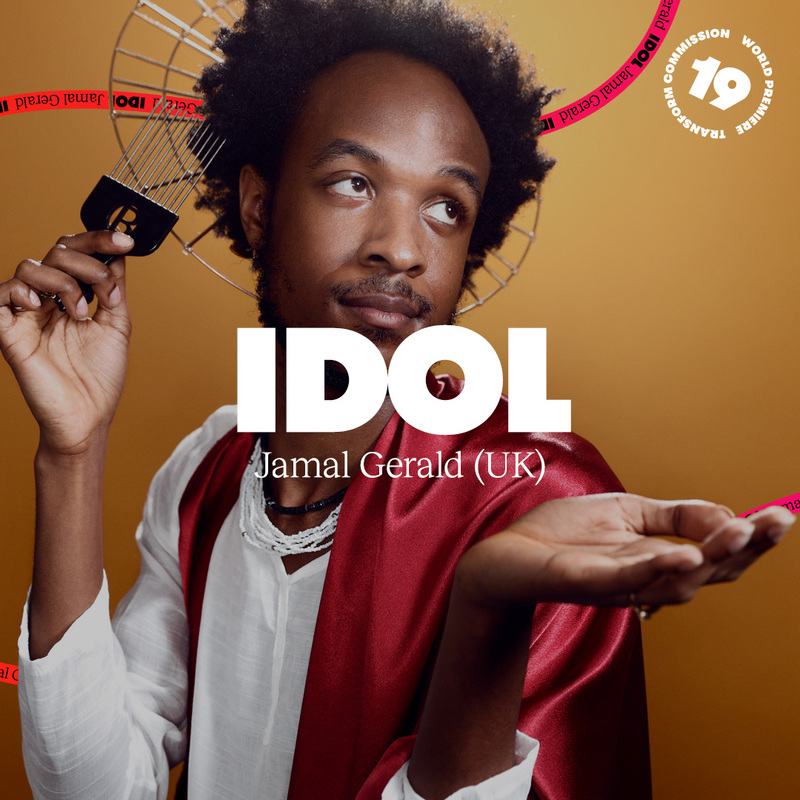 Come and see a host of celebrity appearances in Jamal Gerald’s Idol, powerful rock star energy in Nora Chipaumire’s #PUNK and an eclectic monologue and DJ set in Motus’ MDLSX. Visit Action Hero’s Oh Europa, an installation spanning a continent and reimagining the way we think about Europe, and join Transform’s young artists collective Future Radicals for a trilogy of performances. On top of this the Festival Centre will be a place for thoughtful discussion and debate, parties and power brunches across two weeks this spring. Igniting the city with trailblazing theatre, dance, parties and adventure, the festival assembles some of the boldest artists from across Leeds and the globe. Transform 19 travels through some of the city’s most iconic venues and hidden spaces, pushing boundaries and borders.